Should I Redeem Starpoints for Hotel Rooms or Airmiles? Home / Hotel Rewards / Should I Redeem Starpoints for Hotel Rooms or Airmiles? Starwood Preferred Guest allows members to redeem Starpoints for hotel rooms, transfer points to partner airlines or buy flights directly. With all this choice, the question is which is best? You can redeem Starpoints for free hotel nights from as little as 3,000 points per night, and as much as 30,000 to 35,000 points for luxury rooms. If you click on each category on the left of the screen below, you can see how many options there are for that redemption rate. In addition, if you use Starpoints to book a five night stay, you get the fifth night FREE. This could make a huge difference if you are booking one of the luxury hotels. Here are a few examples, based on a one night stay in the cheapest room available, arriving 26th May 2017. Five nights in the W Maldives includes one free night and costs a maximum of 140,000 points. This saves over £3,500 on the cash price for the nights. Now that is something worth saving your points for! Starwood Preferred Guest also offers the flexibility to redeem points directly for flights with over 150 airlines with NO blackout dates. The ticket price includes taxes and fees, but you may have to pay extra for baggage. This is a great feature, as converting points into airmile points does not result in free flights. You still have to pay those ridiculously expensive taxes. Here’s how these options compare for value. Two flights at $930 each would also set you back 140,000 points. Compared to the W Maldives, which also costs 140,000 but saves you £3,530, this does not look a great deal. Your flights save you $1860, or £1485 based on exchange rates provided by XE Convert. If you use your Starpoints for flights, you thus lose out on £2,045 worth of FREE hotels in the Maldives. Your final option is to transfer your Starpoints to over 30 major airline frequent flyer programmes. Starpoints are transferred on a 1:1 basis, and for every 20,000 points you transfer, you will earn a bonus of 5,000 miles. 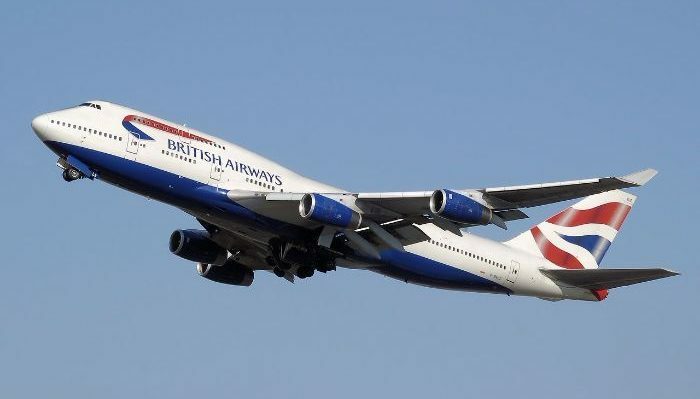 Partners include British Airways, Miles and More, Virgin and American Airlines. 140,000 points transferred would earn you 140,000 airmiles, plus an additional 25,000 bonus miles. This would be enough to buy First class, peak flights to Bermuda for a cost of 160,000 points plus £552.02 in fees. Those same return flights departing in October cost £5560.40 including taxes and fees. Using airmiles saves you a whopping £5008.38 which is a rate of 0.031p per mile, and you will still have 5,000 left. 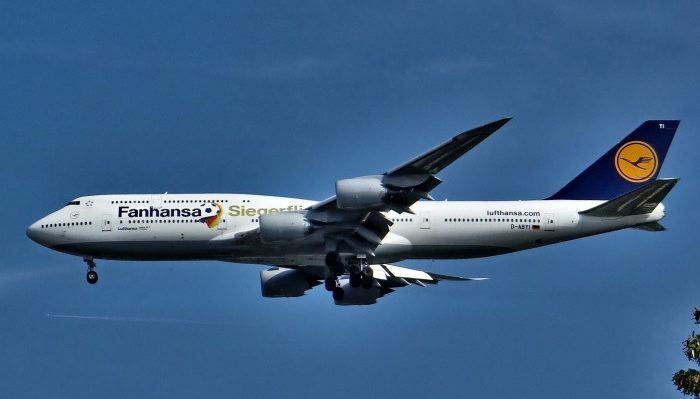 If you think you might like to transfer points and redeem for flights, I recommend keeping the Starpoints in your account until you have actually found flight redemptions. How much each point is worth really depends on the amount you save when it comes to book and redemptions are not always easy to come by. On the basis of these figures however, transferring points to your airline partner and then using them to book reward flights works out the best option. In second place is redemptions for swanky hotels and in last place is using them to pay for flights directly. Have you ever used your Starpoints to buy flights or transfer to an airline partner and if so what was your experience? I would love to know. I didn’t know you could redeem your points for miles! This is nice to know, thanks for sharing! Awesome! I would get the flights anytime! Thanks for sharing this calculation trick! WOW! I was fairly ignorant about how miles are calculated and how one can maximise and optimally utilise these point. This article provides useful insights. Love how you calculated it. I’ve always wondered this question too but since I stay at boutique hotels mostly I haven’t been able to rack up that many SPG points. I’m only at like 500 so it’s really nothing. My points all come from my credit card. Can’t beat the chase sapphire reserve! Useful calculations! I don’t fly that much so I’d probably still go for the hotel option. But it is great to know which gets the most bang for my buck! That’s a smart bit of arithmetic and logic. I have almost always went spent the miles or points as and when I required. But now I see your point of view. I always get cards that give travel points. How do the points transfer though? Is it one point per dollar spent? Some cards are horrible with how many points you get per transaction and then it takes forever to build! Transferring points to my airline partner and booking that way is how I always do it also! I don’t think I’ve ever paid for a room using points. Great list, very good explanations. great guide. I just started collecting starwood points so I have few but I had no idea where to go with them. I think though the goal is 140,000 points for that W in the Maldives!! Anne, 140000 starpoints transferred should give you 175000 miles. I agree with Chris though – the best deal currently is to take the 3:1 conversion ratio and turn it into 480,000 MR points to use for a Travel Package. Oops that would be 420,000 points! Love this breakdown! 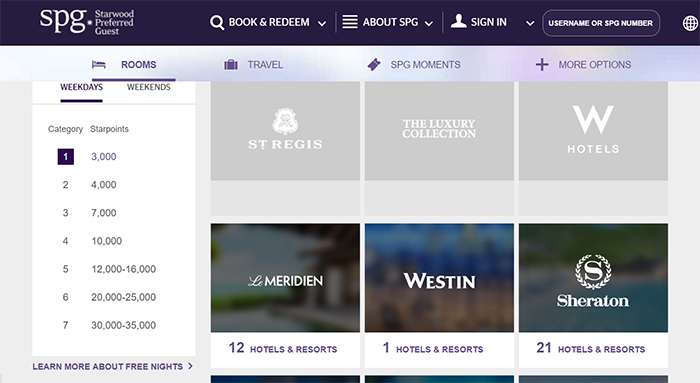 We actually haven’t used Starwood starpoints but now I am interested in the perks. It’s sometimes hard to wrap your head around all these different options! Hey thanks for the tip Chris. Will maybe cover that off in a future post! Have a great weekend. What dates do you see W Maldives for 30,000 points? All rates quoted were for 26th May 2017.